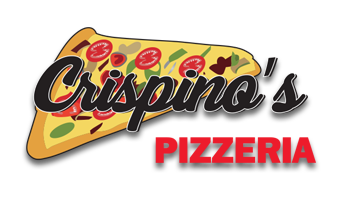 Online ordering menu for Crispino's Pizzeria. Welcome to Crispino's Pizzeria serving fine, fresh Italian cuisine. All our food is made fresh to order daily with only the finest ingredients. Grab a slice of our Buffalo Chicken Pizza or our tasty Margherita Pizza. Order online for carryout or delivery today! We are located on the corner of Higbie Ln and Wavecreast Ave, just a short walk south of West Islip Fire Department and west of Beach Street Middle School.